January | 2019 | Amitofo Care Centre Germany e. V. January 2019 – Amitofo Care Centre Germany e. V.
Location: Amitofo Care Center Germany e.V. 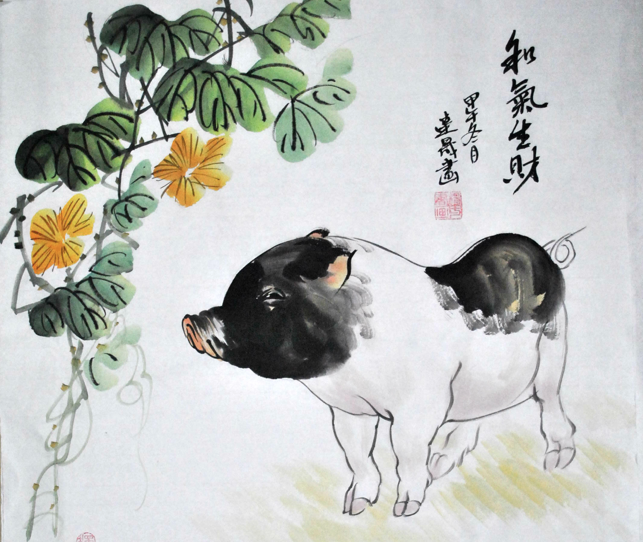 in the year of the pig !! !